Today as been a great day! No feelings of loneliness or despair, no crying, well maybe once when I couldn’t get my pants on. But once I got them on I was fine! My best friend since 3rd grade came to visit today. 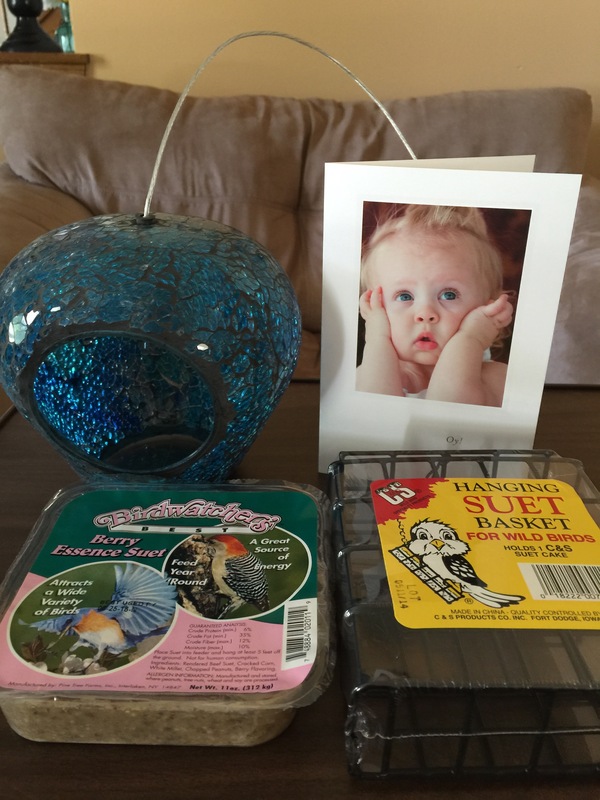 She knows how crazy I am about bird watching so she brought me beautiful gifts related to birds. We laughed because we remembered saying that when we were old and it was just the three of us, we’d live together and bird watch for fun! The 3rd person is my sister! The three of us were a force to be reckoned with back in our twenties! Friendships like the one I have with Patty are so special, good for the soul! She drove an hour to be with me so that makes it even more special. I’ve been trying to figure out why I’m so emotional, and a few reasons come to mind. One is that I can’t do the smallest of tasks. The restrictions are no bending, twisting or lifting. When I say no bending, I mean I can’t bend over the sink to brush my teeth, I have to use one of those little peanut shaped trays to brush my teeth! I have to use a washcloth (which I always forget) to wash my face because I can’t bend over the sink to rinse my face. My biggest challenge is feeding the dogs, the grabber helps to pick up the bowls, but putting them down is another story! When Party arrived today she caught me doing something that my mother and husband would kill me if they saw me! For some reason the spiders have been especially active on our house this year! Not sure if it’s the color yellow, or what but if I didn’t get out there today with a broom and knock down all of the spider webs that we had on our house, it would have looked like we had cellophane wrapped around the house!! Getting out there with that broom made my spirit so happy! I’m certain that I looked like a crazy woman out there with my broom stick, knocking off webs, and I was exhausted afterwards but it was all good! You gotta keep those neighbors wondering! Joe came home early today and got me out of the house, we shopped for Tony’s dorm, it made it real, and soothed my mind, it had been racing thinking about all the items needed to send him off. 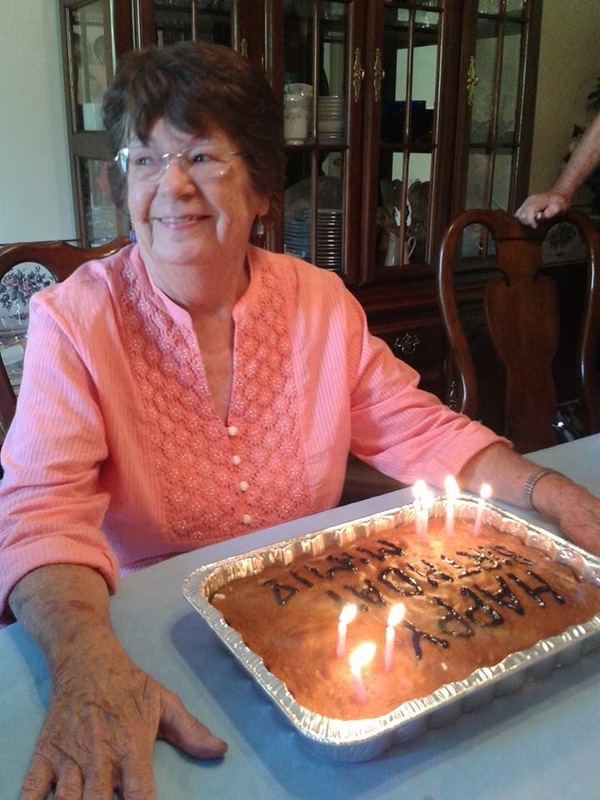 I also realized that my mom turned 80 July 17th, two days after my surgery! It broke my heart that I couldn’t be there with her to celebrate. More than that, my mom is 80 years old. When did this happen? We always laughed, my sister, mom and me, that mom could run circles around us! Today she could still run circles around me! My mom is a beautiful soul and has a beautiful spirit, and that certainly will not change with turning 80! I love you mom! 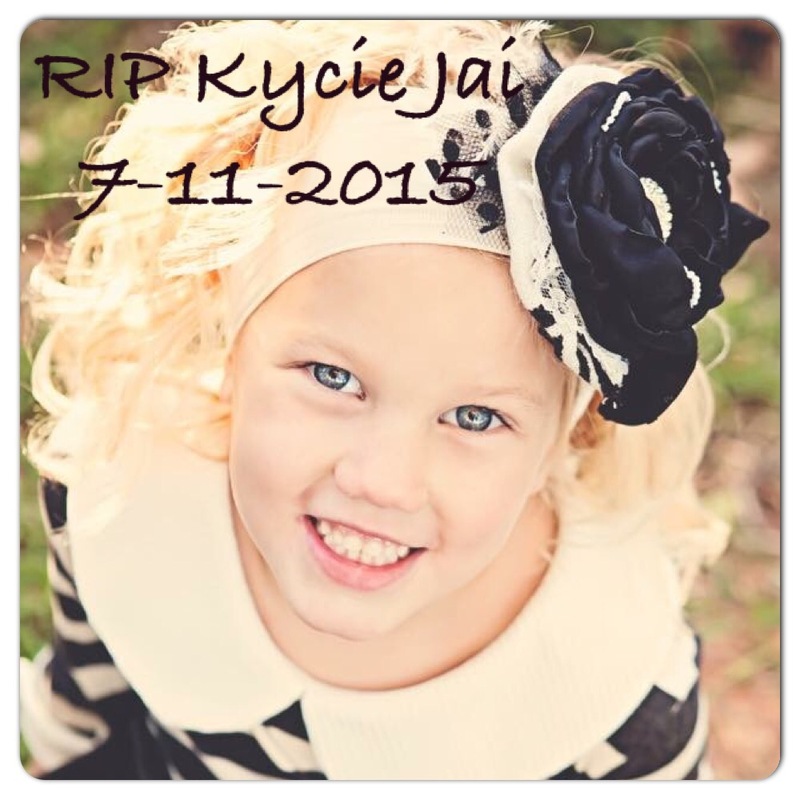 The last thing I want to mention which I believe really messed with my psyche was the passing of Kycie Terry. Kycie was misdiagnosed with the flu, when she actually had type 1 diabetes! I followed her story from the day in January when she was airlifted to Primary Children’s Hospital 5 hours from her home, and from her 5 brothers! Type 1 Diabetes is so close to my heart, and I felt Kycies parents’ pain, their fears, their lost dreams for their little girl, I saw in their faces the fear and despair, I would get a lump in my throat every time they showed her crying or her triumphs. My soul and spirit and heart were truly broken for Kycies life that ended to soon, and for her family who had so many dreams for her. I can’t image their grief because my grief for her and her family is so strong. So there I have it, some of the reasons that I am struggling with my psyche being unbalanced. The good news is that it is getting better as I get stronger. Joey asked me when I will move back to my bedroom, that’s my new goal, but it hurts to lay flat so it may be a little while yet! God Bless You all, thank you for your continued prayers, support and love! My ❤️ feels your love!